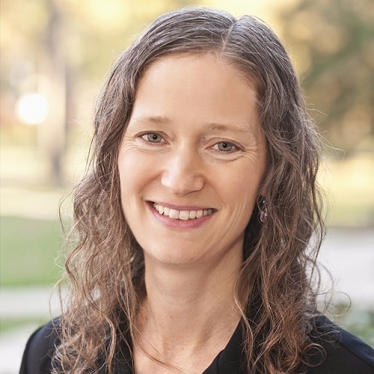 Carrie N. Baker, J.D., Ph.D., is a Professor and Director of the Program for the Study of Women and Gender Baker at Smith College, Massachusetts. Baker's primary areas of research are women's legal history, gender and public policy, and women's social movements. Her first book The Women's Movement Against Sexual Harassment (Cambridge, 2008) won the National Women's Studies Association 2008 Sara A. Whaley book prize. Baker has published in many leading journals, including Violence Against Women, Women in Politics, and The Journal of Women's History. Baker also writes for Ms. magazine and is co-chair of the Ms. Committee of Scholars.